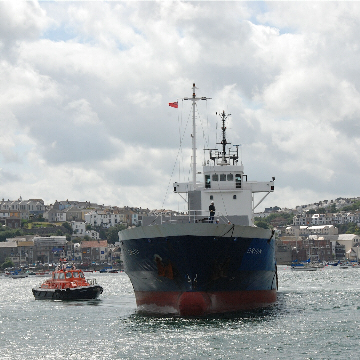 Independent Agencies is a ship agent that stands out from the crowd – we pride ourselves on delivering outstanding personal service from start to finish. Choose Independent Agencies and you always deal with the same person, so we really get to understand your business and your specific requirements. What’s more, we are available to you 24/7. Our wide-ranging logistics service includes ship agency, discharge, storage, customs formalities and onward transportation. So you can just tell us what you want, sit back and relax. As an independent ship agent, we have more flexibility to go the extra mile than most of our larger competitors. We can deal with any unexpected problems effectively and speedily, without ever cutting corners. So you know that your cargo is in safe hands and that your business will be shipshape. Discover a new and better kind of ship agent today. Independent Shipping Agencies Copyright © 2012. All Rights Reserved.